Today, we are back with yet another Stock Wallpapers from the Korean Manufacturer LG. The K10 2017 was unveiled by LG in December 2016, which was last year. As the name suggests, the K10 2017 is the revamped version of the previous K10 that was released in January 2016. It comes with the low-end price tag, where you get the standard 16GB variant for £199 in Europe and for ₹13000 in India. 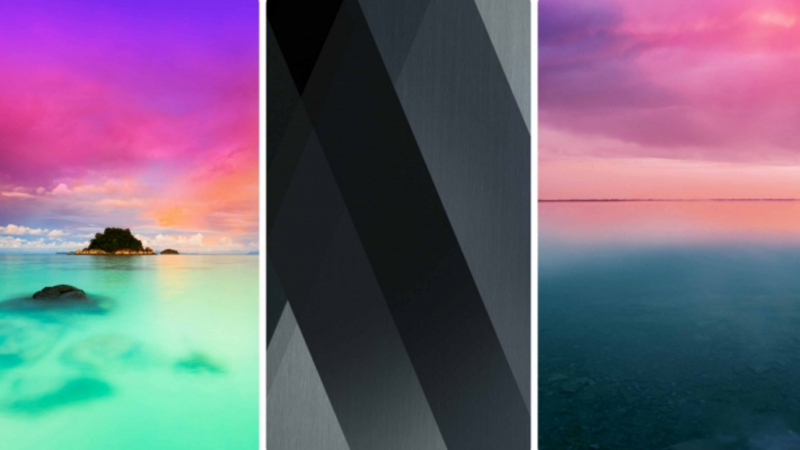 We have got our hold on the new LG K10’s Stock wallpapers, you can grab those from the downloads section given below. Before we head over to the download links, let’s just quickly go through the device specifications for your better understanding. 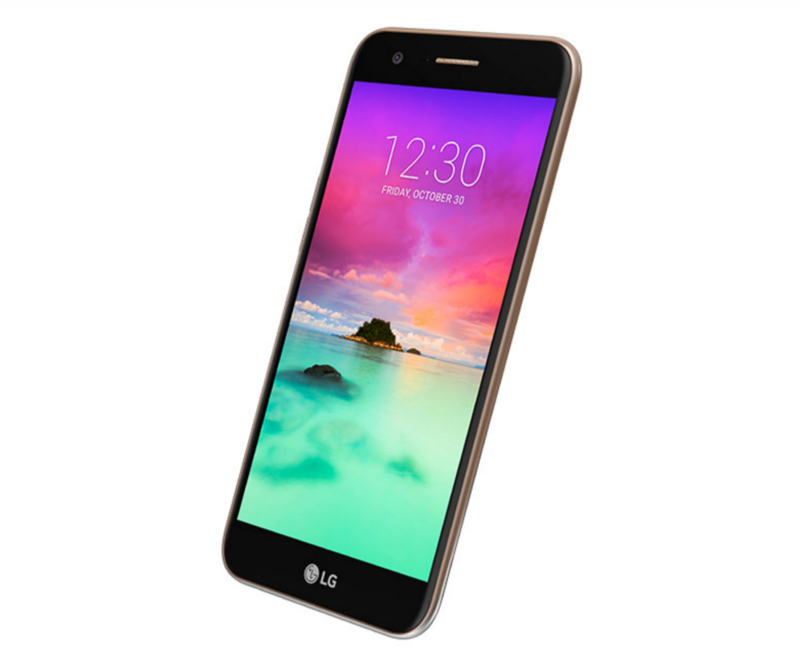 The LG k10 2017 features a 5.30-inch touchscreen display with a resolution of 720 x 1280 pixels. The heart is powered by 1.5GHz octa-core MediaTek MT6750 processor packed with a whopping 2GB of RAM. Although the SoC is not the up to the mark, but it should be okay as per the price range is concerned. The phone packs 16GB of internal storage with a choice of expansion up to 32GB via a microSD card. As far as the cameras are concerned, the K10 2017 packs a 13MP rear camera and a 5MP front selfie shooter. The device runs Android 7.0 and is fueled by a 2800mAh removable battery. The most highlighting feature of the device is, it has a fingerprint scanner at the back and has a VoLTE support. Well, now you know the specifications, let’s just head over to the wallpaper links without any further ado. The stock wallpapers come directly from the LG K10 2017 variant. The wallpapers are 20 in total. Where the stock wallpapers are Full HD with 1440 x 1280 and the lock screen wallpapers are 720 x 1280 pixel resolution. The file weighs 13.8MB in size. Moreover, you can either download the package with a single click from our servers or manually download it by right-clicking and by saving the image on your device. As the file is in .zip format, you need to download and extract on your PC or Smartphone. Once extracted, you are good to enjoy the stunning wallpapers on your device.